Born in Dessau in 1943, I first joined an architectural practice in Düsseldorf which involved practical experience as a carpenter and mason. I studied architecture at the Art College (Werkkunstschule) in Krefeld from 1963 to 1967. Fascinated by the technique of documenting historical architecture by drawings to scale, I started to produce drawings on my travels in France, Greece and Tunisia. 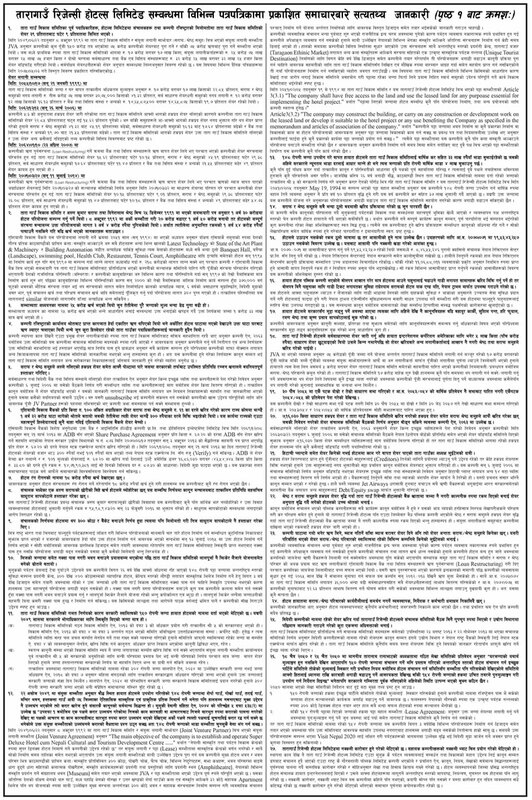 Having completed my education, I applied to the German Development Service in summer 1967 for a project in West Africa. As no post was available, I was asked whether I might like to go to Nepal instead. Yes, indeed, I just loved the idea! I simply couldn’t wait to leave Germany. I will never forget how I walked through Kathmandu on a misty/rainy afternoon after my arrival on the 5th January 1968, mouth open as if stoned, my eyes drinking it all in: the palace, the temples, the old houses along narrow lanes, the dirt, the smell, the noise of the crowd, the carvings in wood and stone, the abundant presence of gods and goddesses! Unprepared for that kind of reality, I felt as if I had been cast head first into all the complexity of a medieval town. 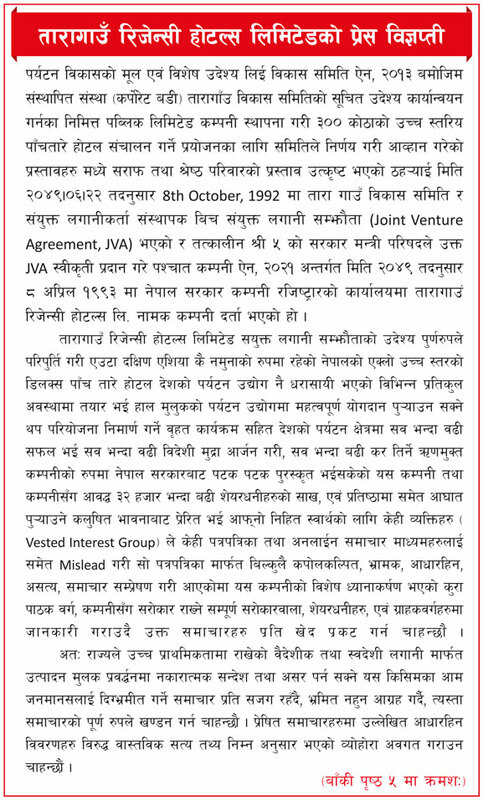 Information about Nepal at that time was confined to reports by mountaineers. There was no information about Nepal and the Newars who had shaped the rich urban environment of the Kathmandu Valley. Back in 1970 I had published an article on the architecture of the Kathmandu Valley in Germany’s most popular architectural magazine (Bauwelt), incorporating, among other things, a scale drawing of the Nautale Durbar, the nine-storeyed tower of the old Kathmandu palace. Amusingly, a professor of engineering from Zurich protested in a letter to the magazine claiming that the documentation must be based on pure fantasy because to his knowledge there was no way such a building could have survived unharmed. I loved to utilise every hour of my free time documenting individual buildings. At the same time I was coaching female athletes at a high school and as an enthusiastic soccer player I joined various teams. This work brought me into contact with Mary Slusser, and with a scholarship from the Rockefeller Foundation I prepared drawings from January to June 1970 not only of the Indrasattal in Khadpu, the Kasthamandap and Lakshmi-Narayan Sattal of Kathmandu Durbar Square but also other buildings – some of which Slusser published in collaboration with Gautamavajra Vajracarya in Artibus Asiae in 1974 and in 1982 in her monumental work Nepal Mandala. 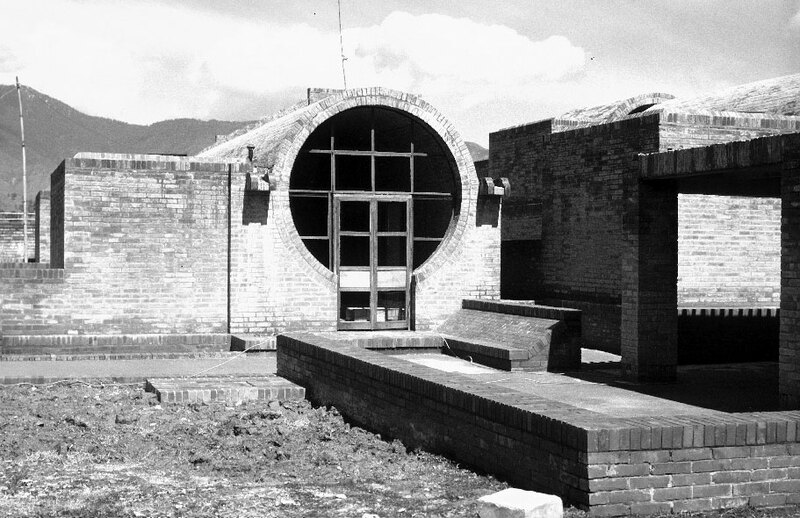 Apart from the work of a group of Danish architects in Bungamati in 1968, these were the first published scale drawings of Newar architecture that supported a distinct typology. 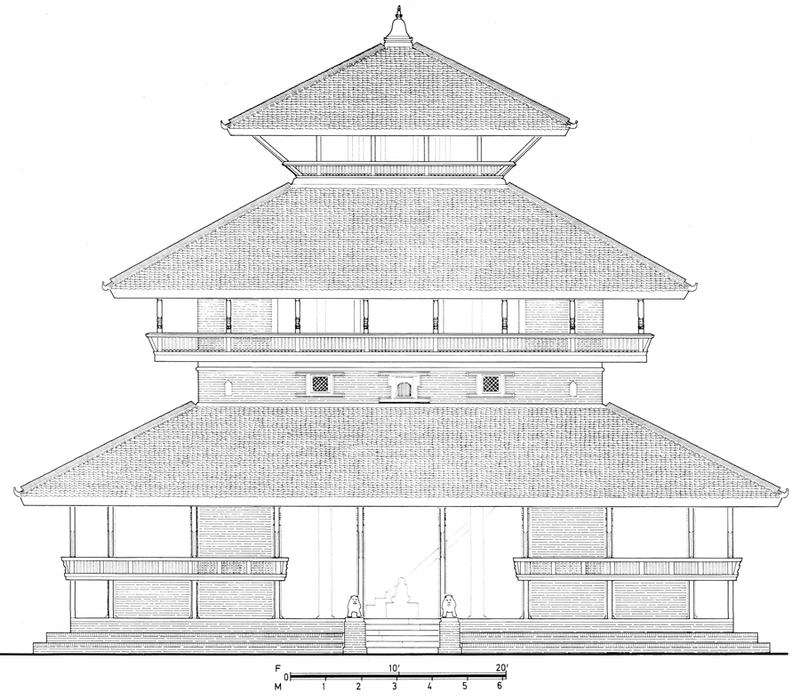 For a period of eight months in 1971, the most extensive survey was devoted to the Pujarimath in Bhaktapur, producing drawings to the scale of 1:50. This included emergency repairs of the roofs of this Hindu priest-house (math). The Pujarimath was later restored by a group of architects from Darmstadt, Germany. From January to April 1972 I prepared an inventory of all tiered buildings (Temple Catalog Project Nepal) in collaboration with Heimo Rau, including a photographic catalog and the presentation of a typology. Initially few temples were documented by measured drawings. After a short period back in Germany, I returned to Kathmandu in late July 1973 (till 31st March 1977) to join the Hanuman Dhoka Renovation Project for a period of four years, headed by the British architect John Sanday, a UNESCO project with substantial support from Germany. Privately I went on documenting temples, monasteries, palaces, and private houses like a maniac, a very rewarding experience that enabled me in 1976 to publish the first book on Newar architecture entitled Traditional Architecture of the Kathmandu Valley, which has served as a standard reference to the present day. 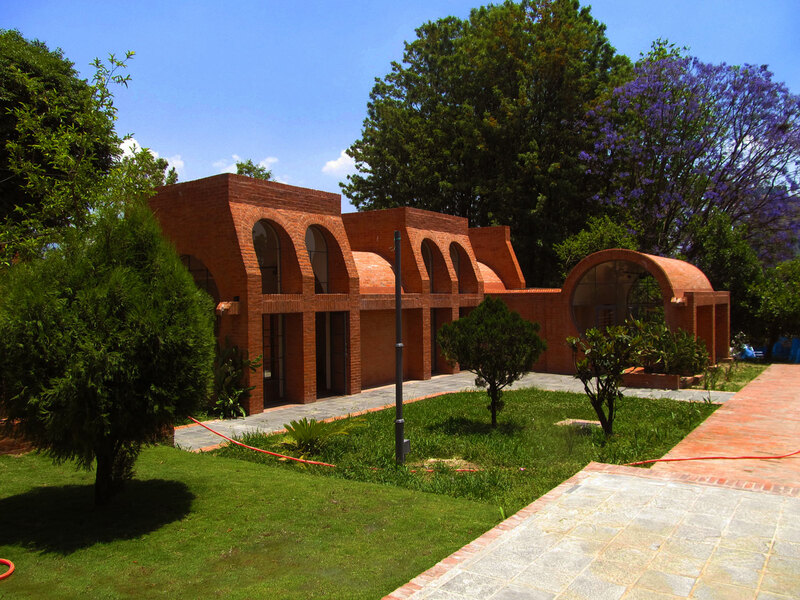 It is of interest to note that at that time I had to avoid the title “Newar architecture” – it had to be termed “traditional” but without saying what the tradition was based on. In April 1977, at the request of the World Bank and as part of the “Khumbu Region Tourism Study”, Corneille Jest, John Sanday and I went along the historic route from Jiri to the Everest region on foot surveying Buddhist monasteries. My job was to measure and document the monasteries we visited. 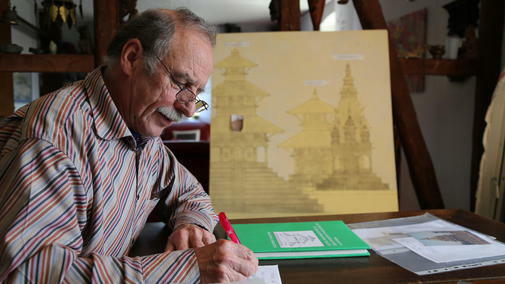 In 1979 I joined the State Conservation Office in Hesse, Germany, but kept working on my sketches from Nepal and eventually published a book on Licchavi Caityas im Kathmandu-Tal in 2004. After retiring in 2006, I accompanied my wife (who had a contract with the German Volunteer Service from 2008 to 2010) to the “Golden Triangle” in northern Laos and published the first study on the Buddhist monasteries of Northern Laos entitled The Buddhist Monasteries of Muang Sin. Emotionally still deeply connected to Nepal, I visited the Kathmandu Valley in 1987 and 2006. I experienced a profound shock in the face of the drastic changes to the urban and cultural landscape. But it could not kill the spirit of discovery that had excited me so much back in January 1968 – the reason for my coming to live in Kathmandu for almost a decade and loving every minute of it.